We are reaching the business end of the 2018/19 season and by now, we tend to know how every player has fared for their respective sides. Like every other season, this season has been full of entertainment and glory, and there have been players who have stood above the rest. In this slideshow, we talk about the best playmakers in the world at the moment. These are players who are involved in almost every attacking move for their respective sides and they have the vision to pick out passes that no one on the pitch can. Playmakers are allowed freedom all around the pitch and they take up positions in between the midfield and defense. It was pretty difficult to pick out the top 10 in the world as there have been many brilliant performances. Before beginning with slideshow, here are the players were unlucky to miss out from the top 10. All the above players were considered, but they just couldn't make the cut for the top 10 in the world. This list is purely based on the performances this year and not on reputation. Pablo Sarabia has been Sevilla's main man for quite some time now and this year also, he has been the Spanish team's creator in chief. 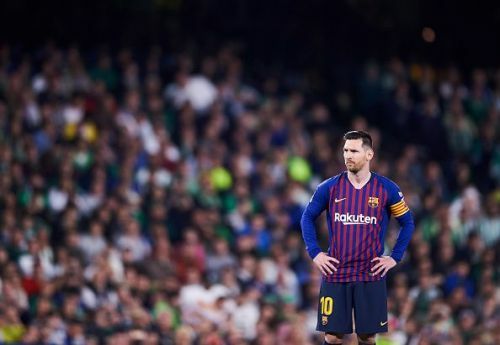 The 26-year-old Spanish has been in the form of his life this season and he has been brilliant especially in the La Liga. The Spaniard starts on the right side for Sevilla, but he has a tendency to drift inside and operate as a number 10, allowing the right back to play as a right winger. 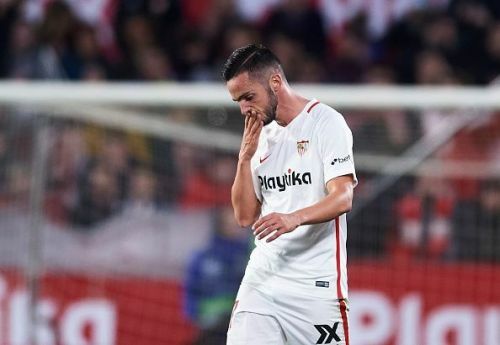 Sevilla's has been playing counterattacking football this season and Sarabia has instigated many of them. The 26-year-old has given a total of 10 assists this season and scored 13 goals. Sarabia has drawn a lot of attention this season and with Real Madrid interested, a big summer transfer move could be on the cards. 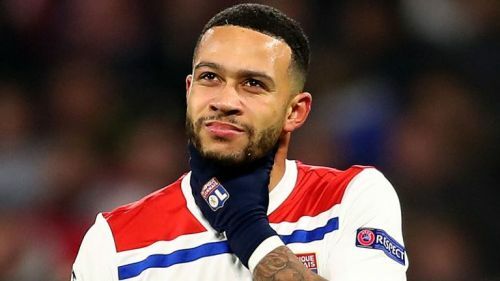 Ever since Depay left Manchester United for Lyon, he has been tearing it up in the French side. The Dutch international has been Lyon's best player for quite some time now and he is no mood of stopping. Depay has played in two positions primarily this season, and that is as a center forward and on the left wing. The 25-year-old is a stylish player who is brilliant on the ball and he has that eye for the pass. He has been picking out some wonderful balls this season and his stats are also pretty good this season. The Holland international has given a total of 14 assists this season and scored 8 goals. If Depay keeps his form up, he might just climb up this list come May.